Process transactions, view sales reports, and manage your stock. 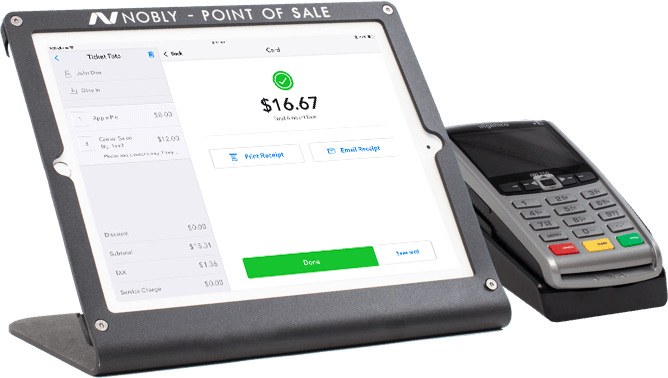 Turn your iPad into a register with Nobly. We’ve partnered with a range of industry-leading payment partners to make the transaction process seamless. Smooth transactions mean you can serve more customers, faster. Train your staff on the Nobly POS system and start selling in minutes. 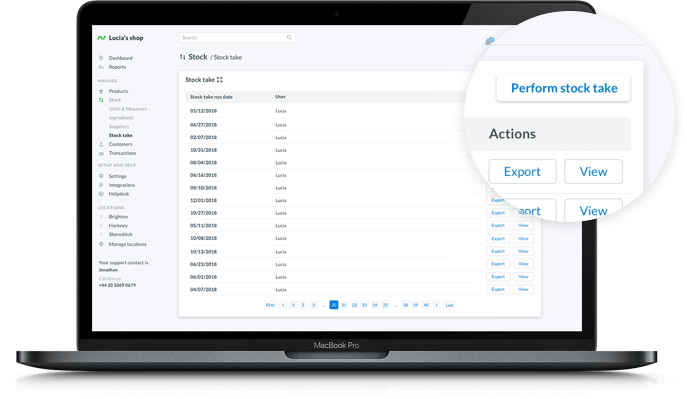 Keep track of your stock levels any time, anywhere with automated stock tracking. Save hours per month by linking inventory management to your payment process. Update inventory levels at the touch of a button when new stock arrives. Nobly will even remind you when to restock so that you never run out. Managing and maintaining relationships with customers is key to keeping them coming back time and time again. Increase the lifetime value of your customers and increase your long term sales with Nobly’s loyalty features. Expand your customer base and grow your business with loyalty schemes. Nobly works if you have multiple locations, allowing for customer loyalty schemes to be in place across each outlet. 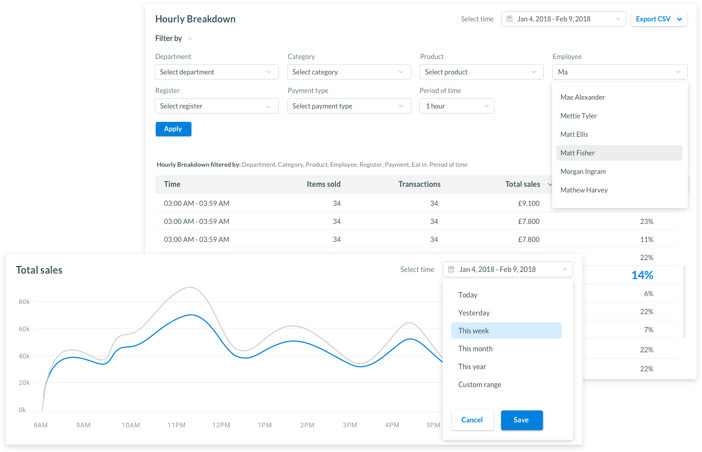 Access all your sales data on the go. See the latest sales figures, inventory levels, and staff performance. Break your reports down by product, store, or day of the week, to work out where the opportunities lie. Use the data to make more informed business decisions. You can even export your data to your PC or automatically sync to accounting software such as Xero or Quickbooks. Nobly works offline so there’s no need to worry about missed sales if your internet connection drops. Once you’re back online, all of your transactions will be synced to your back office. Get the flexibility to run your business on the go and make sales anywhere. The perfect solution for food trucks and mobile businesses. 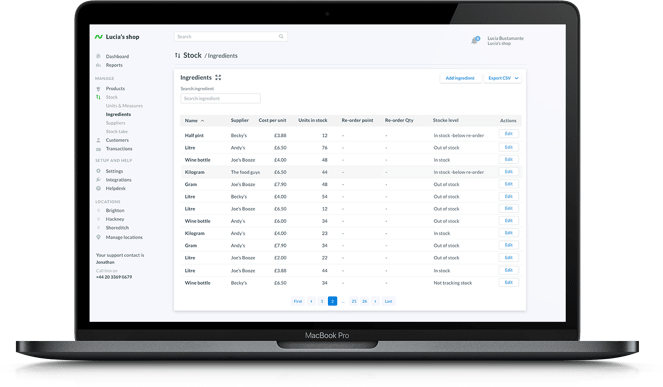 Keep your ingredients under control with ingredient tracking. Take your business's Inventory management to the next level by monitoring ingredients usage. See which items are running low and what needs to be re-ordered so that you always have what you need for the kitchen. 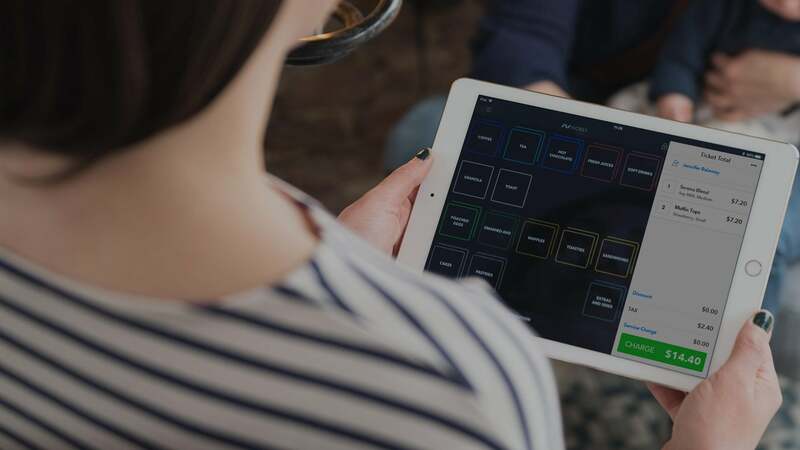 Deliver more efficient table service with easy to use features your staff will love. 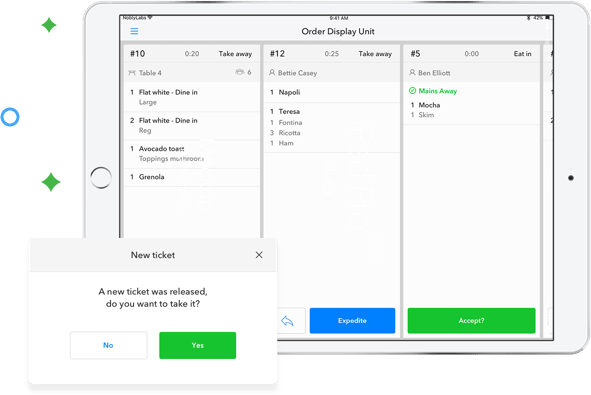 Take orders at the table and send tickets to the kitchen instantly. View table statuses to see who’s waiting to order and who’s waiting to pay. Take payments and split bills seamlessly. Create a great customer experience and keep customers coming back. Already use Xero? Or looking for an accounting solution? These great accounting services allow you to see real-time cash flow, process invoices, or run payroll all on the go with easy-to-use software. 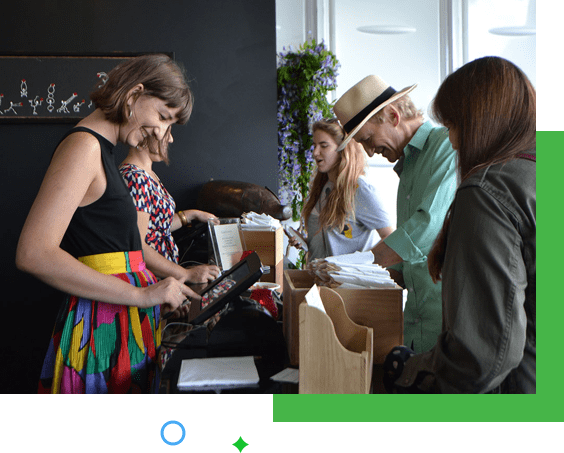 Connect your Xero account with Nobly in a matter of seconds. Nobly will sync the data to your chosen accounting package seamlessly.